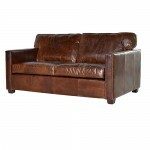 Transform your living space without the massive task of a complete refurbishment. 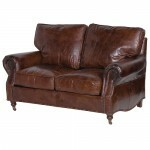 We have Sofas and Armchairs to suite every style and budget. 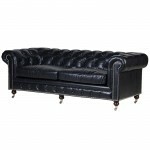 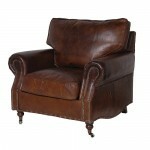 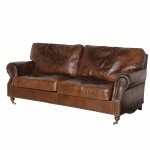 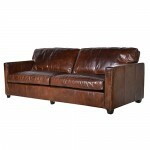 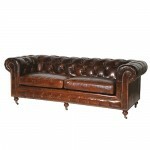 Each and every item oozes sophistication and class from a Genuine Leather Settee to upholstered Sofas and Chairs. 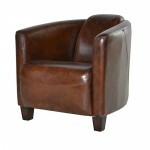 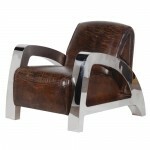 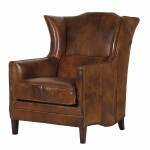 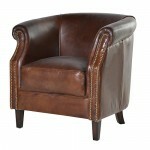 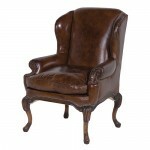 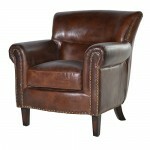 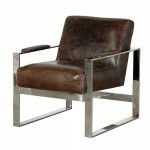 We offer gorgeous traditional pieces of furniture and some of the most stunning modern chairs. 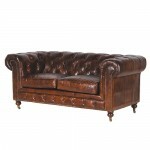 The entire range of Sofas has matching Arm Chairs and Footstools. 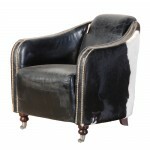 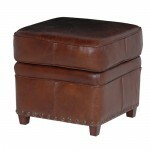 So whatever your tastes, whether it is traditional or contemporary, make sure that you sit back and relax in style.